We are adding another spin on our 2nd week Sunday Brunch- classic keyboard music. 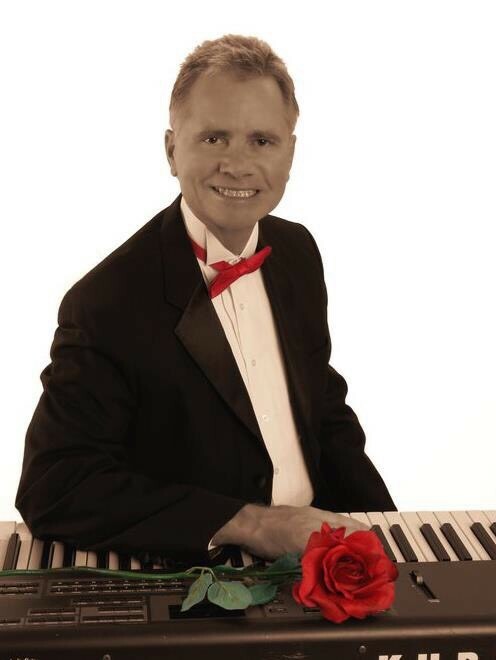 Fred Kriess is a member of Arrowhead CC, & will be entertaining dining guests with soothing keyboard melodies. Join us on a "Classic" Sunday Brunch to enjoy this delightful addition! For reservations, please use the FORETEES ClubCentral app, FORETEES Website, or simply call the club at 623.561.9600.